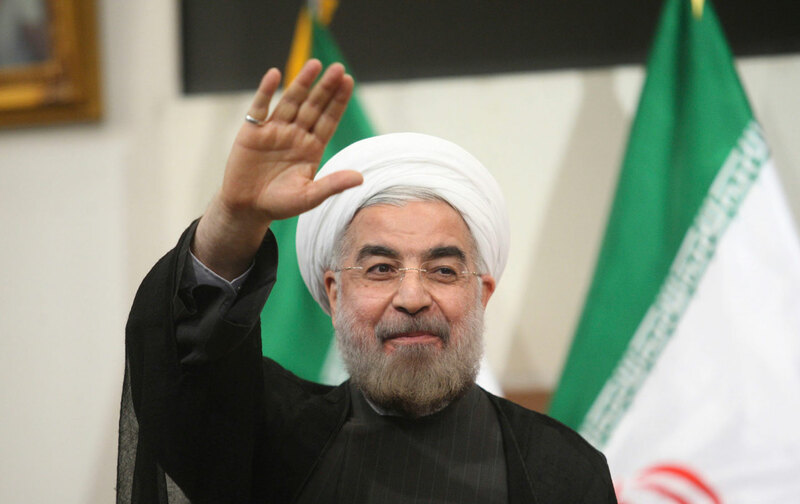 What Does Iran’s President Rouhani Think of the Nuclear Deal? In a breakfast chat, Rouhani talks about what’s next for the deal, the Syrian crisis, and ISIS. As Pope Francis stood before the General Assembly last Friday, and praised the Iran nuclear deal, a passel of journalists and editors gathered across the street in the aptly named “Diplomatic Ballroom” of the UN hotel for a breakfast meeting with Iran’s President Rouhani. What a difference a year makes. Many of the same journalists and editors had gathered last year—same month, same ballroom. This time, as Rouhani noted in understated style, “conditions are somewhat different then when we met last year.” In a wide-ranging conversation, he offered a bracing assessment of US-Iranian relations, the Syrian crisis, the threat from ISIS, and conditions in the Middle East. On Syria: “Syria must face the new conditions. The government in Damascus cannot continue to govern in the way it has, it must create conditions and space for opposition.” But he pivoted quickly to identifying the terrorists, ISIS, as the ones destroying homes and creating the refugee crisis. He said the United States was wrong to try to keep Iran out of negotiations to address the threat of ISIS. Iran can play a constructive role, Rouhani argued, and it is high time that Washington understands that “we are a powerful and effective country in the region, this is undeniable,” and that the United States must seek Iran’s participation in any resolution of the crisis.